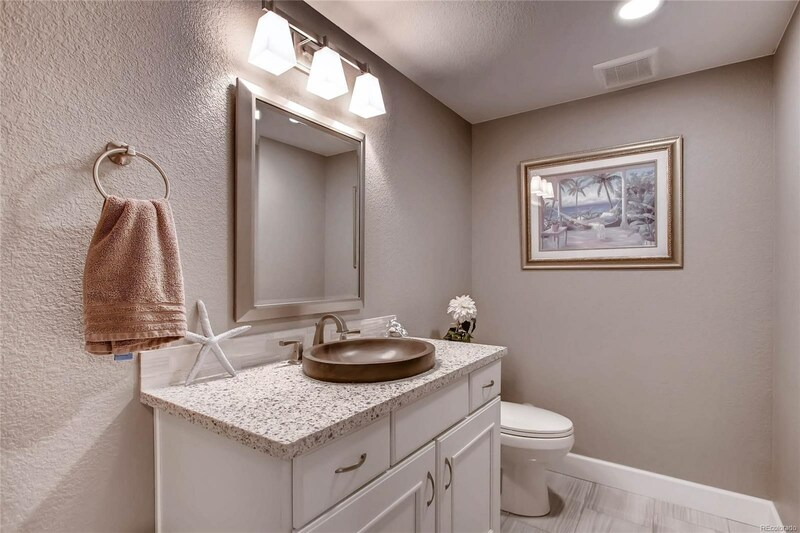 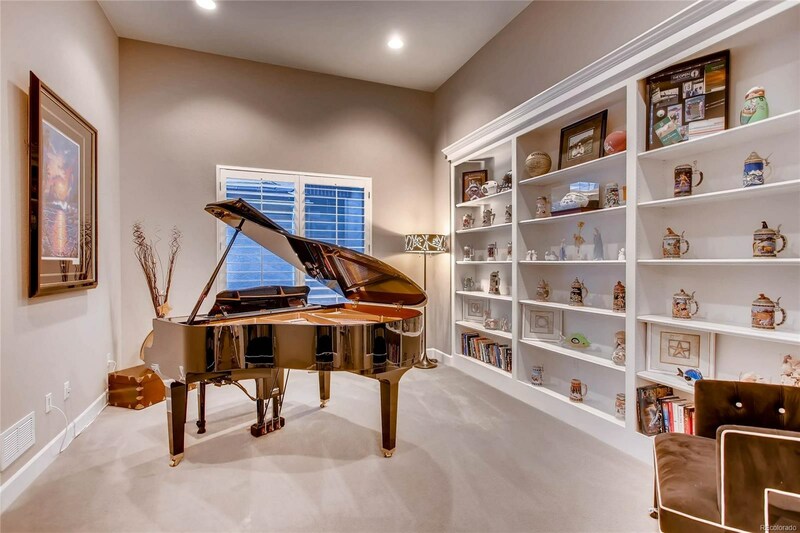 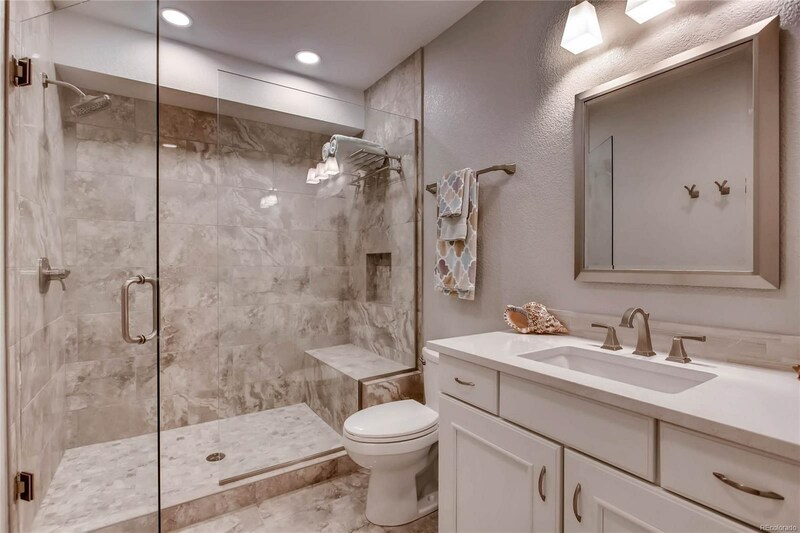 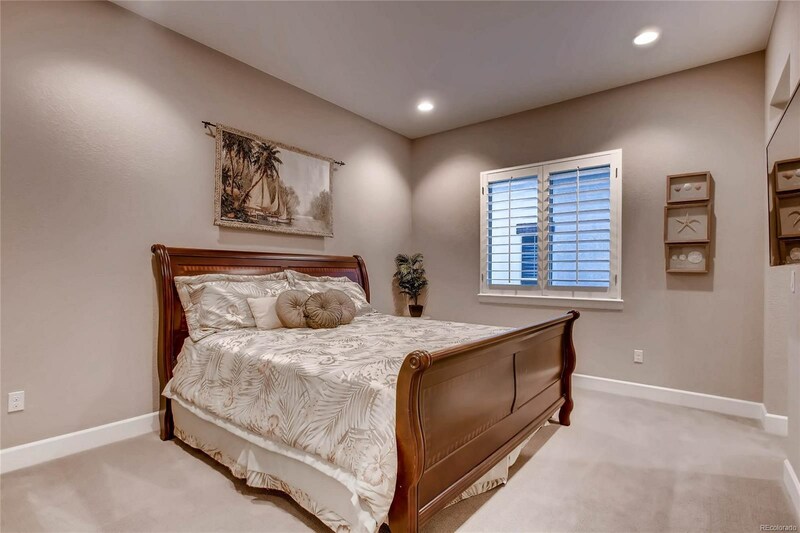 Stunning and immaculate home in the highly desirable Marvella community! 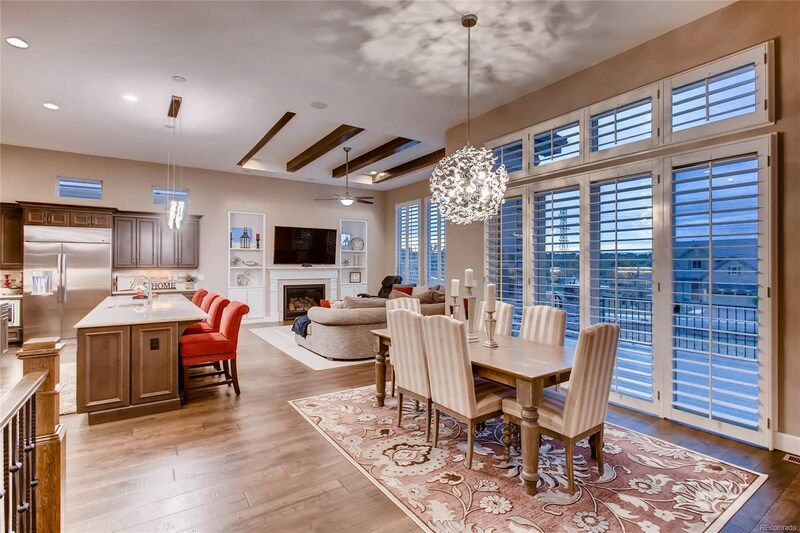 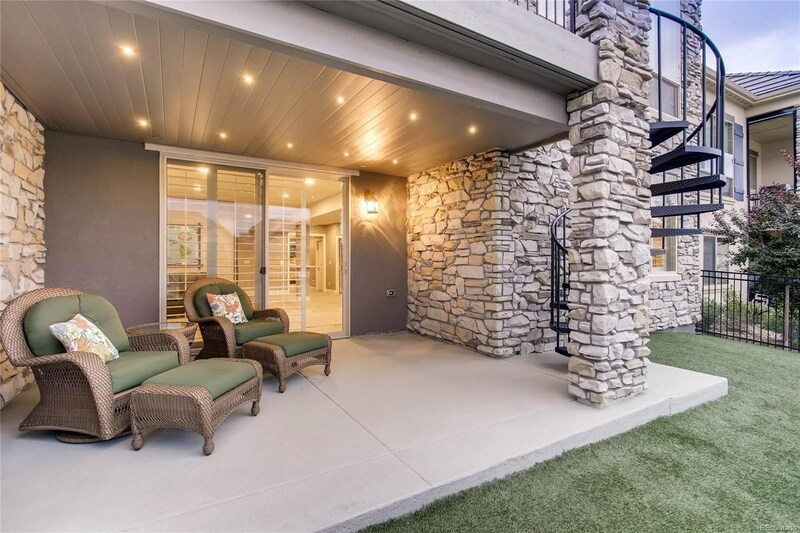 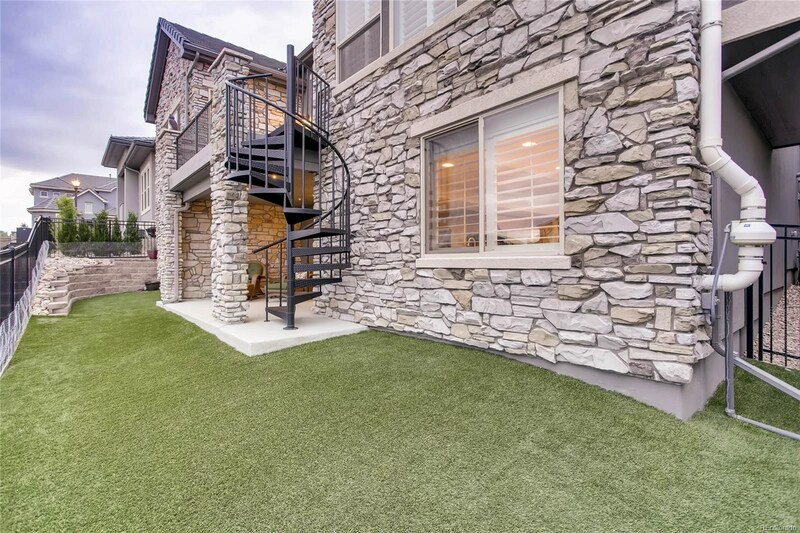 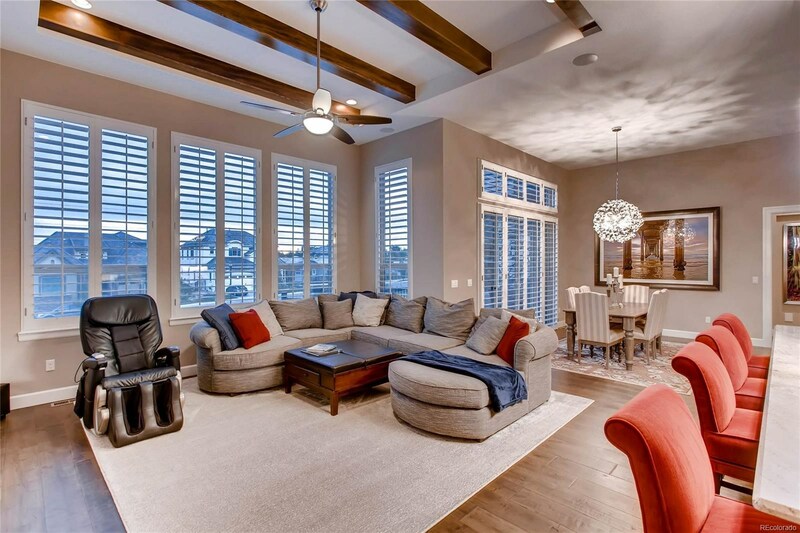 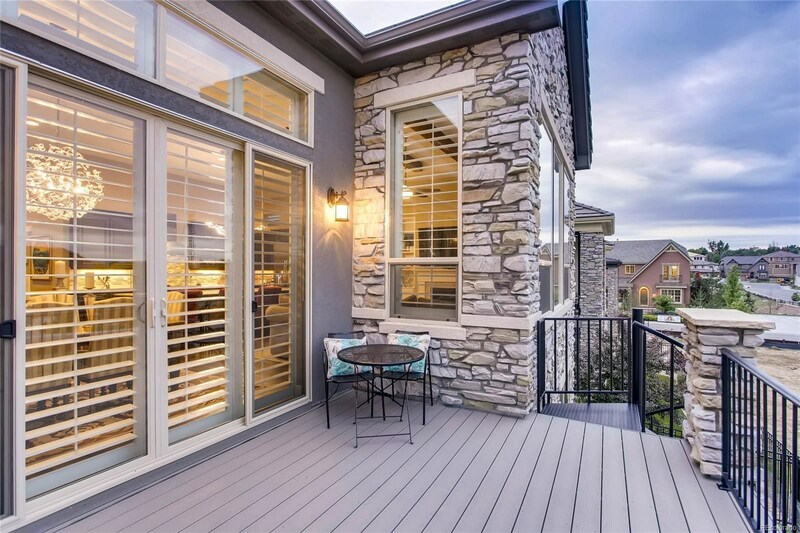 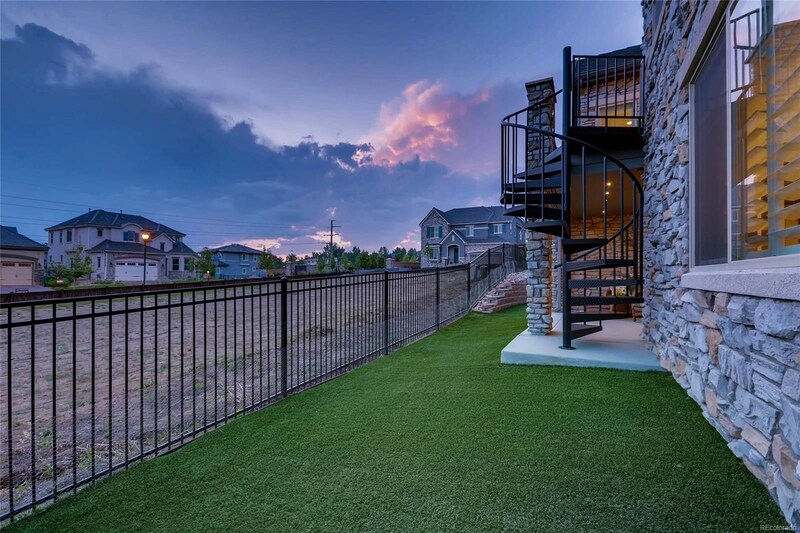 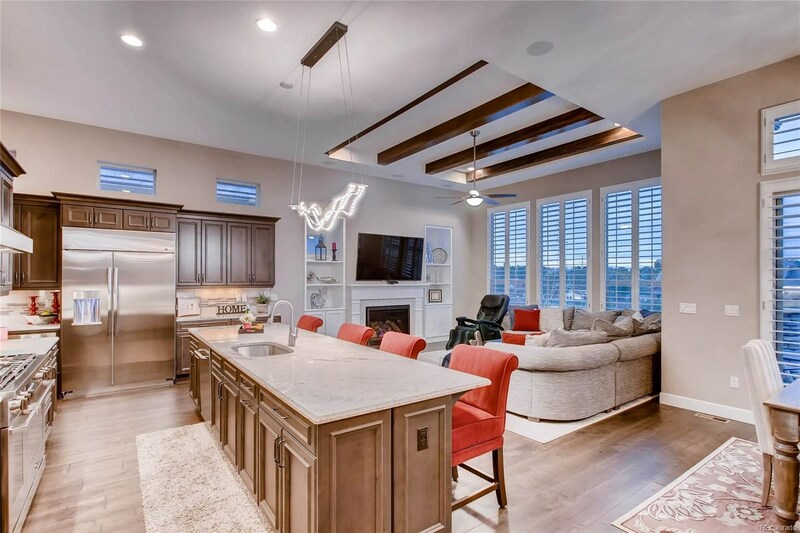 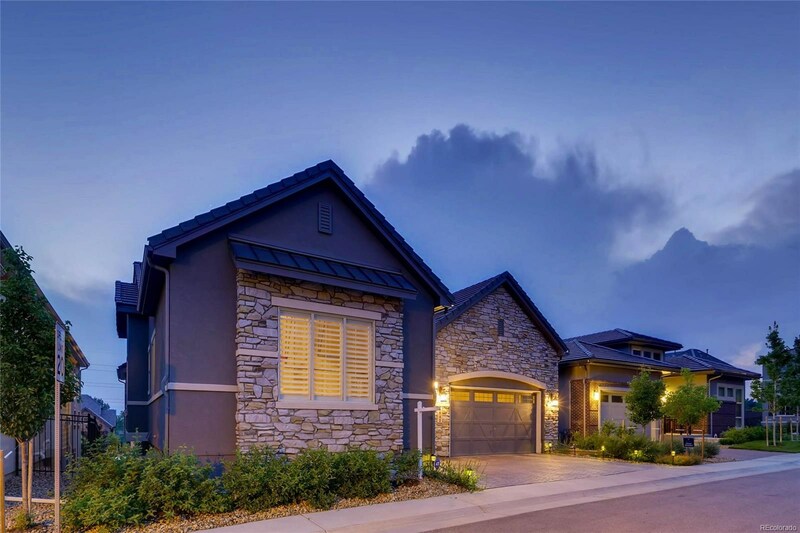 Enjoy luxury living just minutes from Denver and the Denver Tech Center. 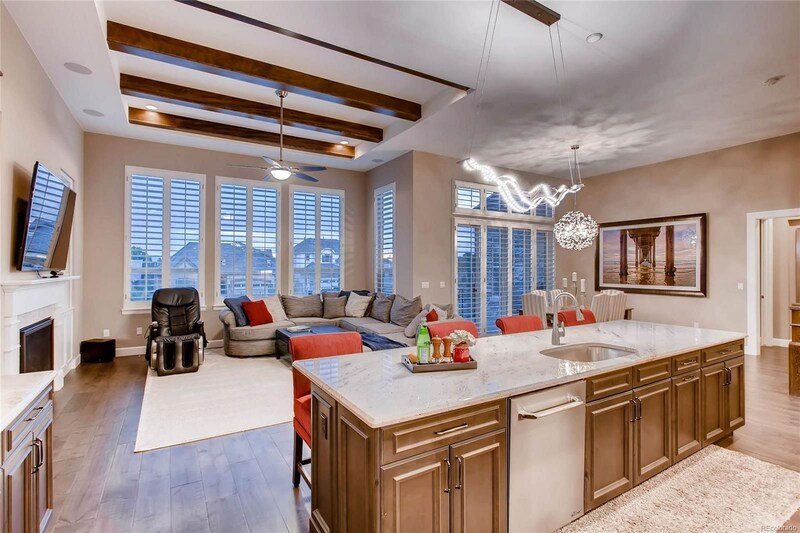 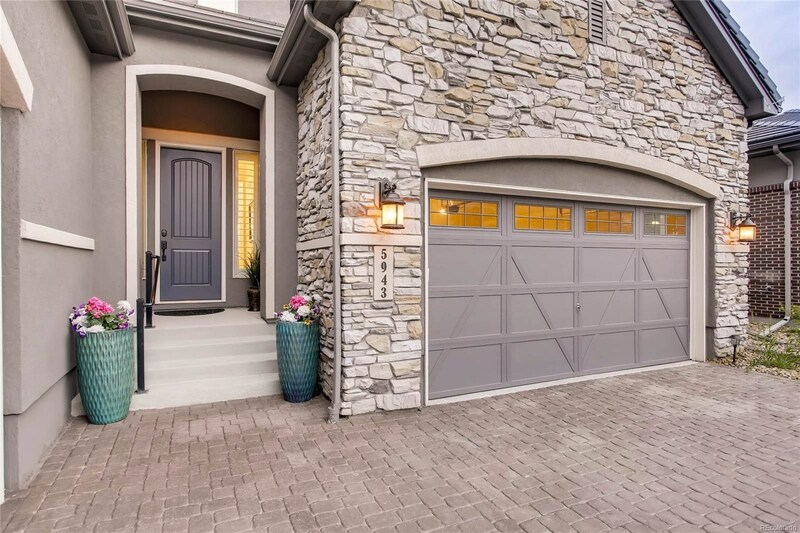 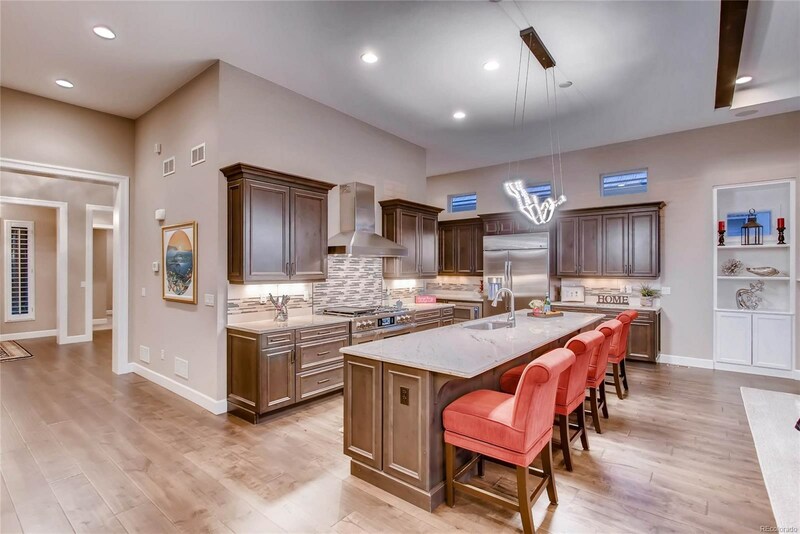 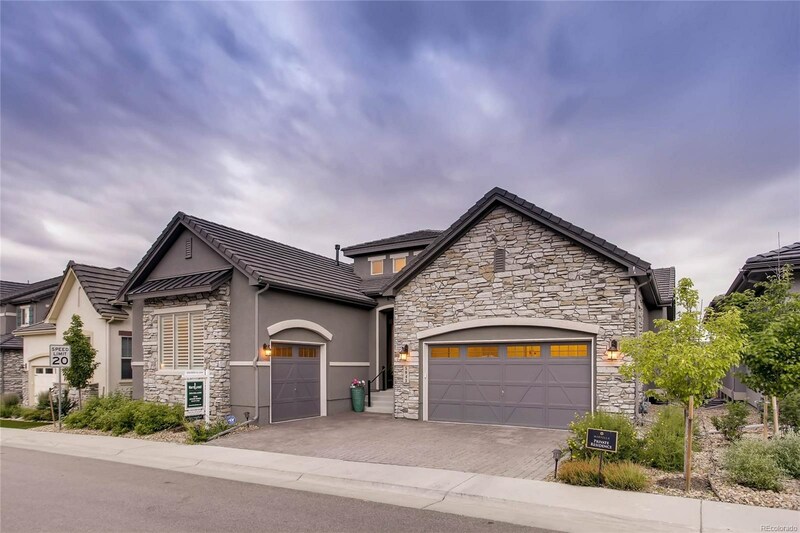 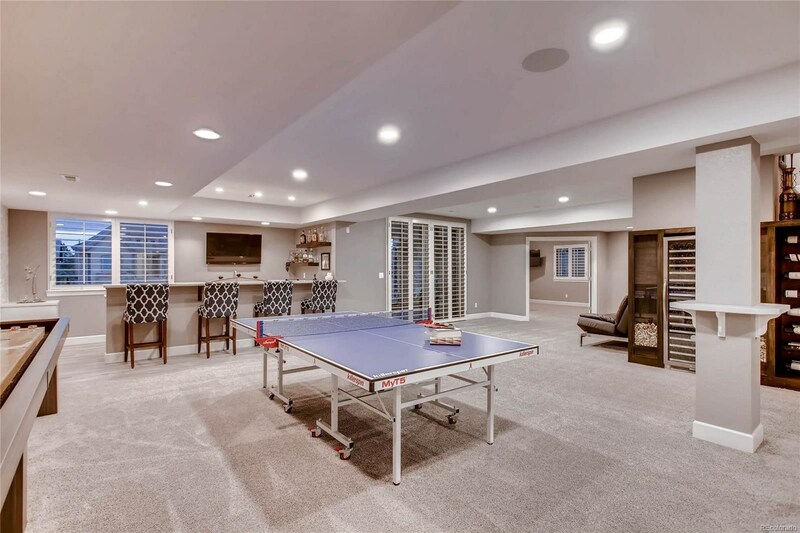 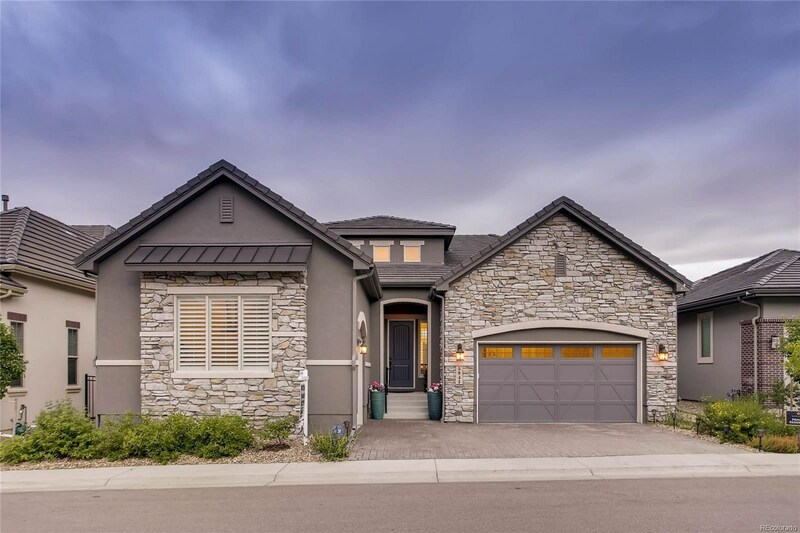 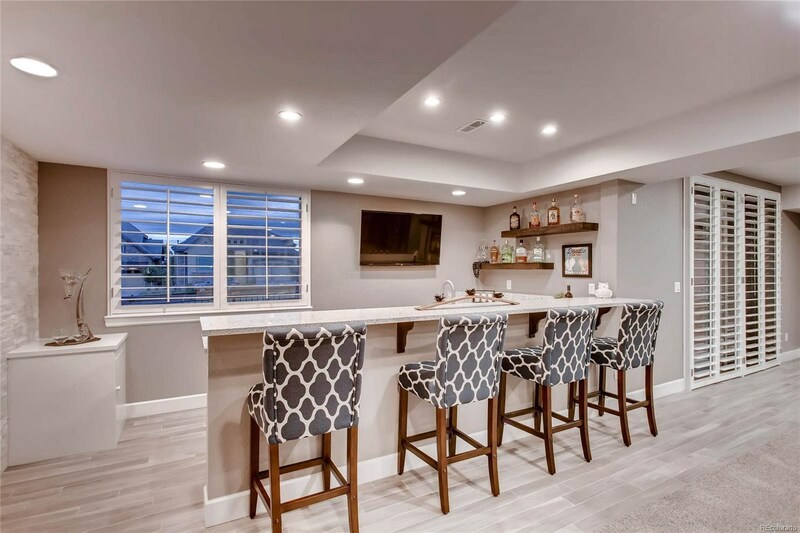 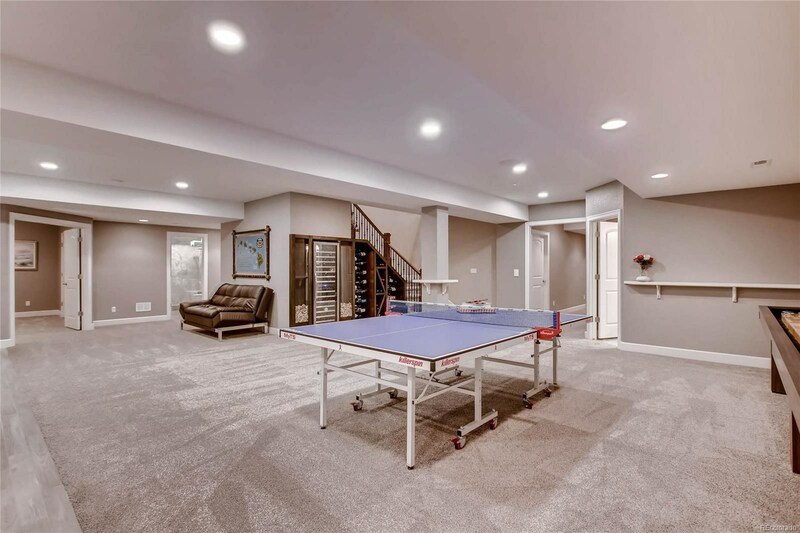 This spacious floor-plan, is open-concept featuring an 18' high foyer entry, a grand granite kitchen island that opens to the great room, perfect for entertaining. 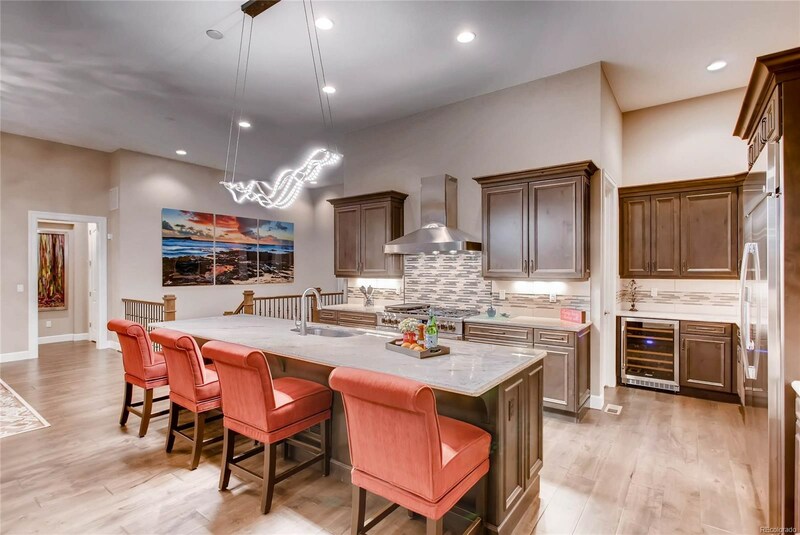 The gourmet kitchen features high end appliances and walk-in pantry. 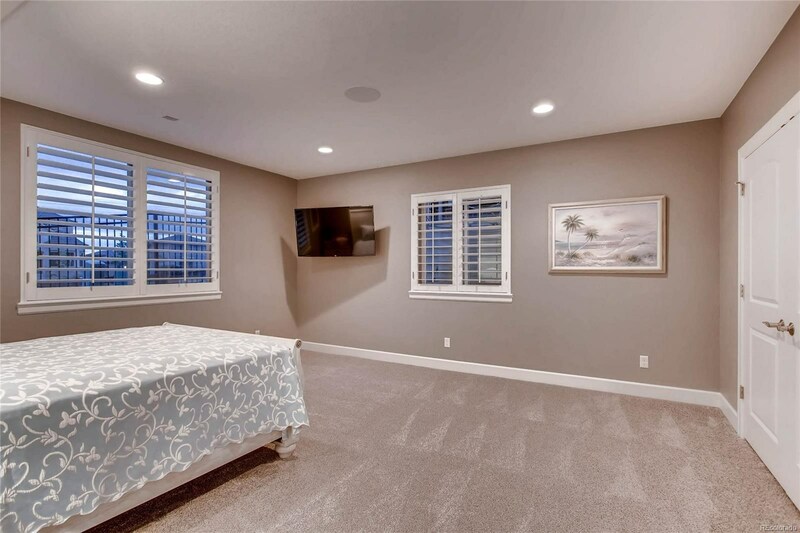 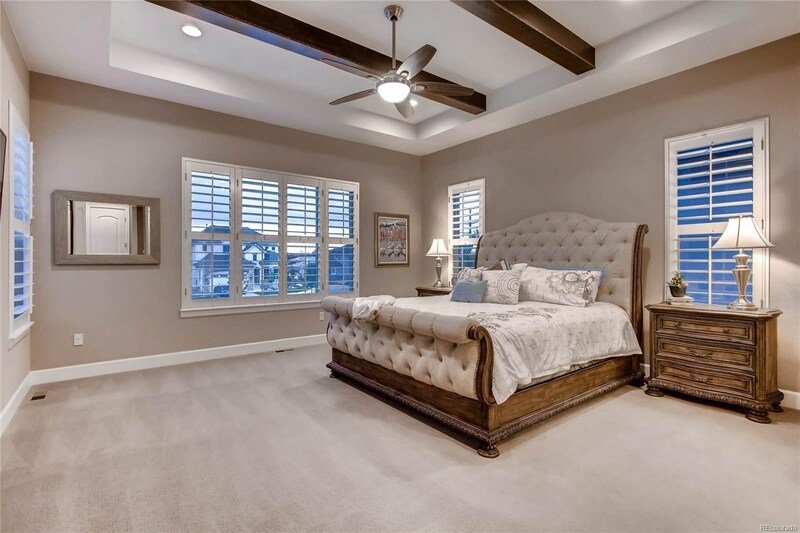 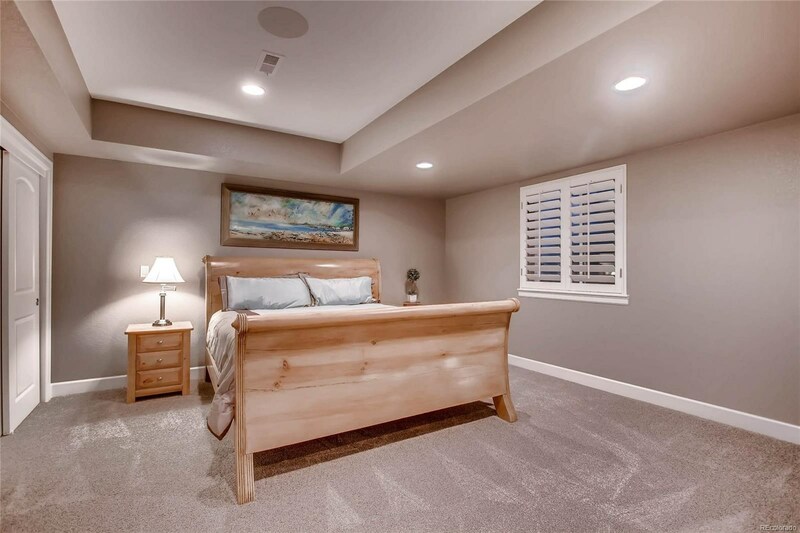 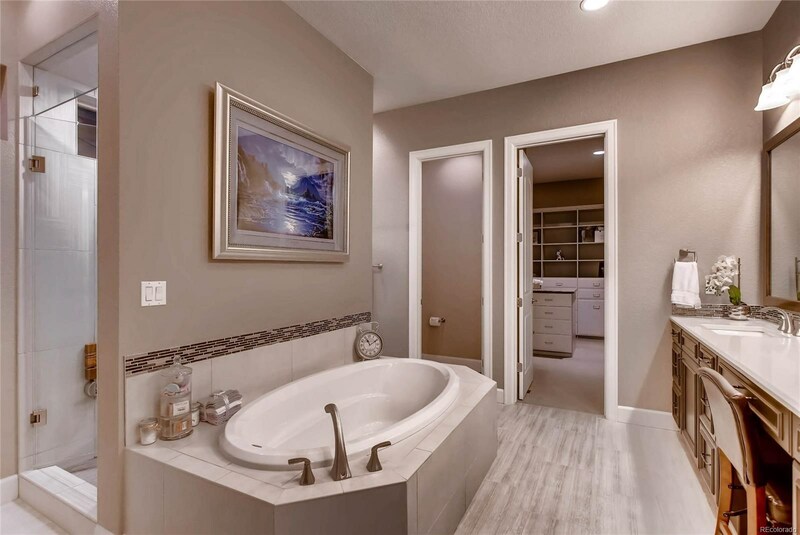 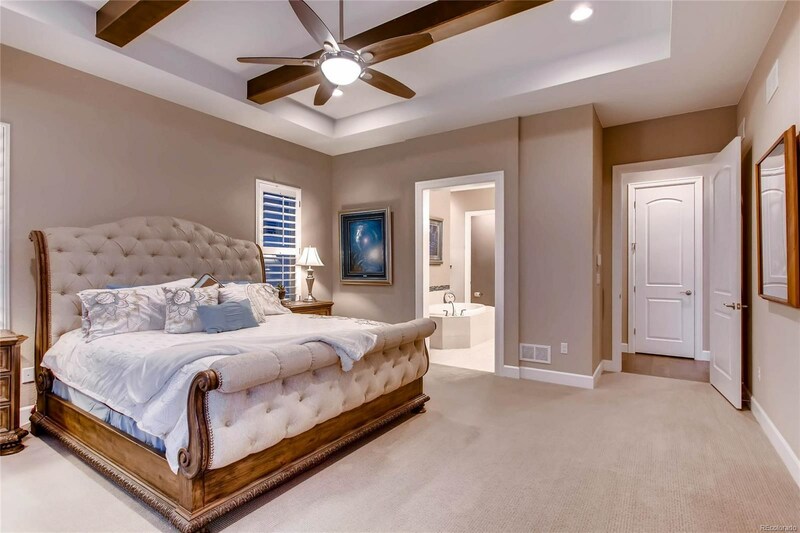 The master bedroom is complete with 6 piece master bath, large walk-in closet made of dreams and a steam shower. 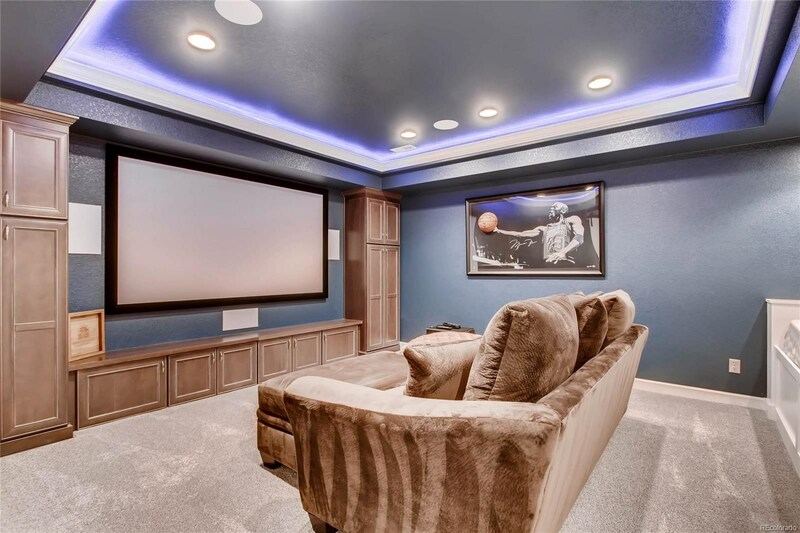 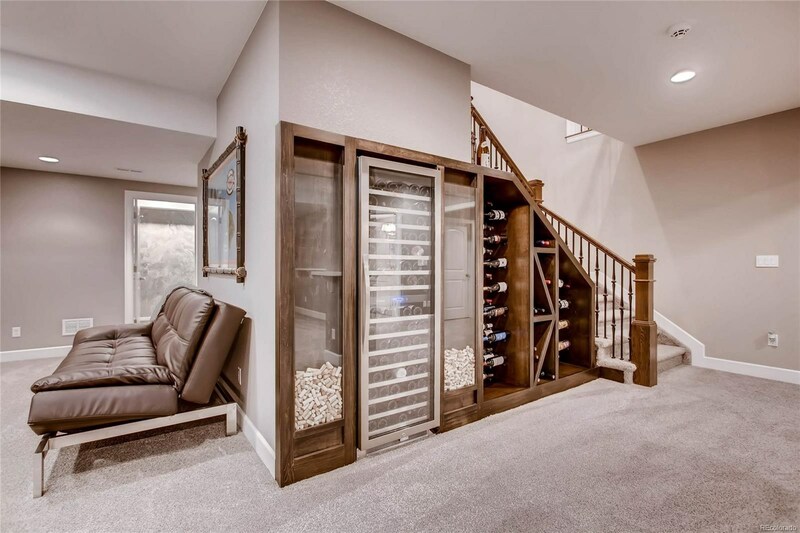 Featuring smart technology Sonos® speakers, control lights, alarm and thermostat and a beautiful and completely finished walk-out basement complete with a wet bar, wine storage, special home theatre room including: projector, screen, theatre furniture, built-in speakers, and huge gaming and entertaining space. 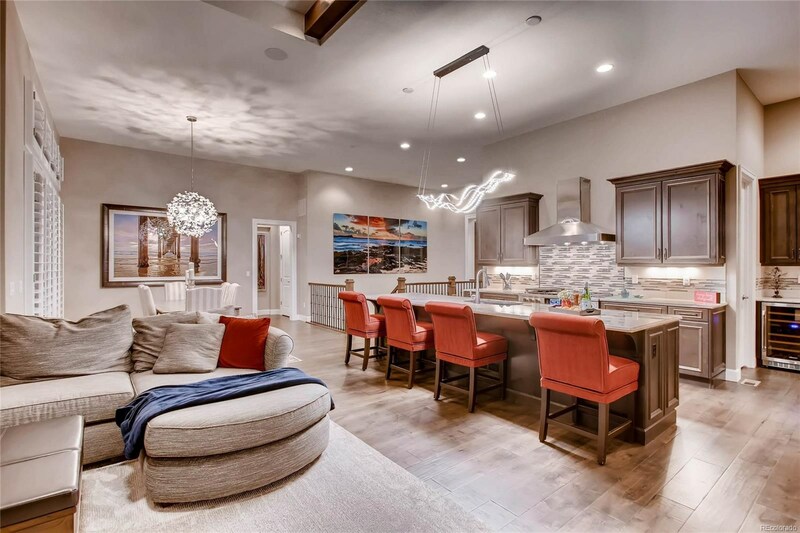 The first and only resale in the neighborhood., get the best of both worlds with a brand new home without the wait!